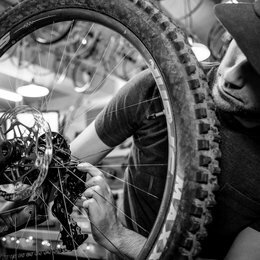 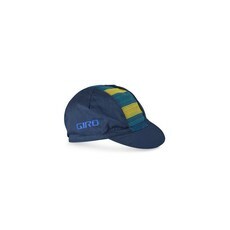 A simple, 100% cotton cycling cap might be the most versatile accessory a rider can have. A bit of shade from the sun, a cover from wind and rain, a layer of insulation when it’s cool and it wicks sweat when the heat rises. 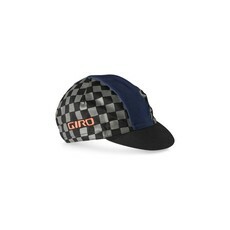 Giro's Classic Cotton™ Cap is thin enough to fit under helmets with enough style to be worn off the bike too.